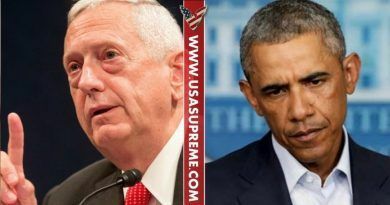 Defense Secretary Jim Mattis confirmed that a decision has been made on a military strategy in Afghanistan, where more than 8,000 troops already are based. 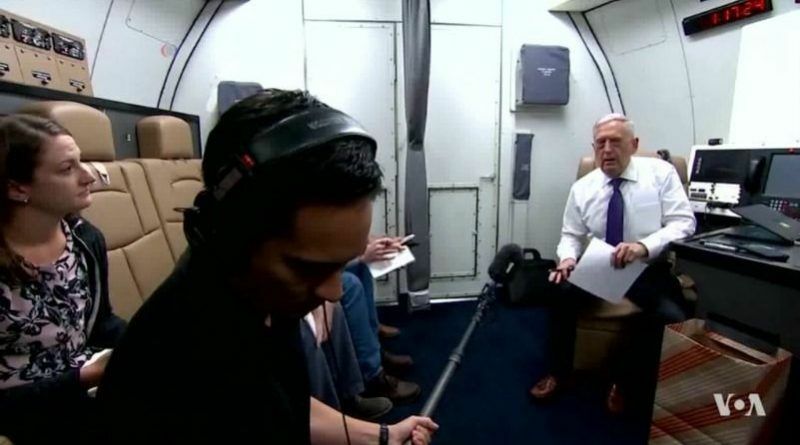 Speaking to reporters on a military plane en route to meetings in Jordan, Mattis said it is up to President Trump to announce the details of a review of U.S. policy in Afghanistan and South Asia. 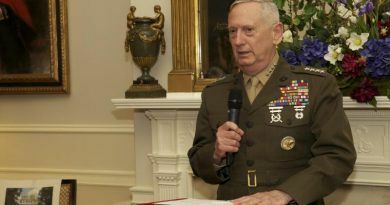 The results have been delayed amid concerns that, more than 15 years after the United States invaded, an international coalition working together with Afghan forces are not winning the fight against the Taliban and al-Qaeda. 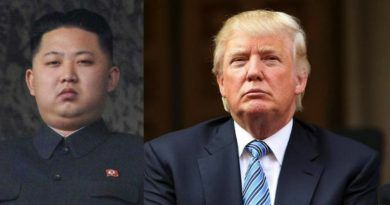 We are fortunate to be in much better position because we are now having a POTUS who is on the right side, unlike Obama was. Trump is an over-achieving executive and workaholic and intends to keep his campaign promise and destroy ISIS to once and for all end their reign of terror.